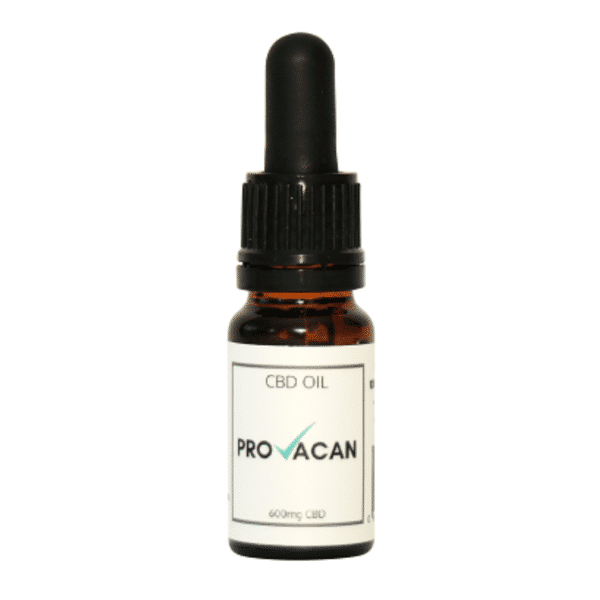 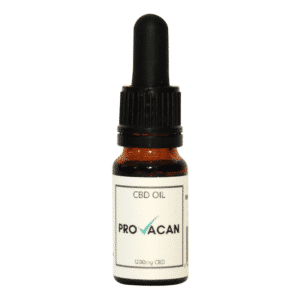 Provacan Full Spectrum Hemp Oil contains a unique formulation of CBD with a more powerful cannabinoid effect. This laboratory validated and beautifully crafted CBD Oil is supplied in a 10ml glass bottle and contains 600mg (6%) of natural, organic hemp extract. 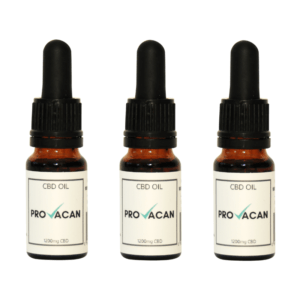 Each bottle is supplied with a pipette that delivers 3mg of CBD per drop.